SONZ OF THUNDER UK has dropped their latest single, ‘Frontline Testimony’, taken from their EP ‘New Levels’. The three-and-a-half-minute mood shaker which cranked up over 4,000 views on Facebook, boasts an infectiously uplifting reggae bass with the group’s prime aim to reach out to their audience through an equally uplifting and potently inspirational message. 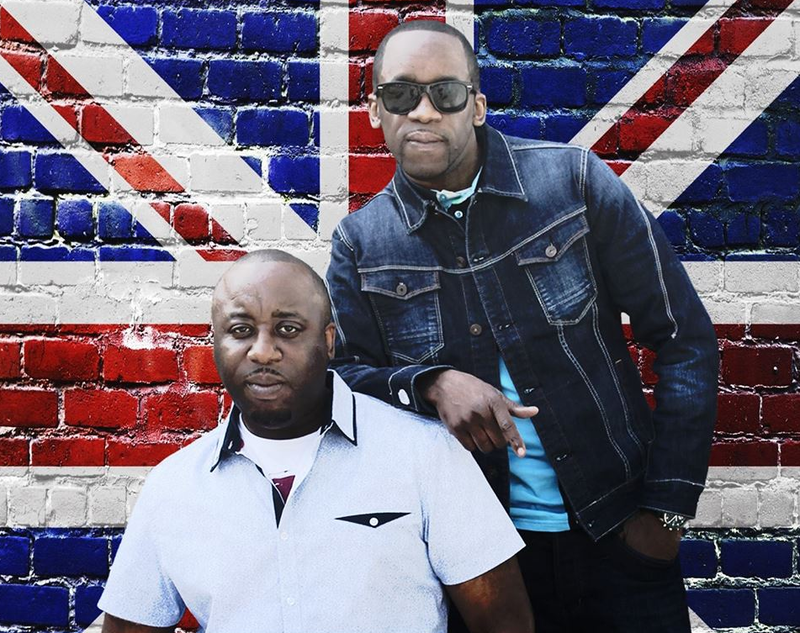 Born and bred in north-west London, Brothers Shane (left) and Dean Brown started SONZ OF THUNDER UK in 2005… and their seamless fusion of genres, ranging from reggae to hip-hop and R&B, didn’t fail to disappoint. With their bombastic presence, the brothers have rocked the stages at a string of festivals, community events and talent shows. 2013 was a great year for the pair as they received great responses for track, ‘It’s All About Love’ after being aired several times on Channel AKA (formerly Channel U). Their cover to Drake’s hit ‘Once Dance’ (entitled ‘God on the Mind‘) was well received by fans, clocking up way over 6,000 views and 100 shares and likes on Facebook alone. 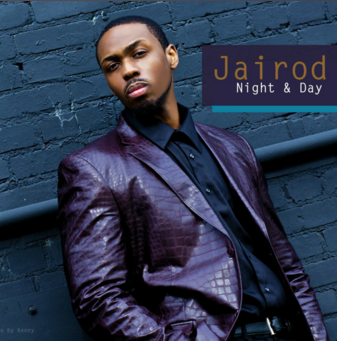 Their biggest track to date, ‘More To Life’, dominated the airwaves of local community stations, creating major buzz around the pair in 2013 and 2014. After taking a break for a year, the dynamic duo has made a comeback with ‘New Levels’ EP in July 2016 via VP records sub-label VPAL. The eight-track collection includes anthem-ready, ‘God on the Mind’ and ‘More To Life’ and a tribute song to the late Nelson Mandela. ‘New Levels’ EP is now available on all major music download sites including iTunes and Amazon. 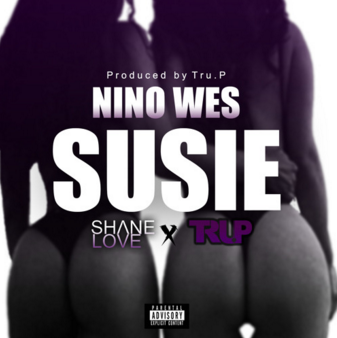 After dropping a few hip-hop numbers (listen to Conditioned), NINO WES switched back to R&B and collaborates with Shane Love and producer Tru.P for the heading-rolling effort, Susie, available for purchase via Amazon from 17th November. Golden hip-hoppers PALEFACE JUNKIES have joined forces with NEW LEASE MUSIC regulars, LIQUOR STORE BANDITS for an explosive collaboration…I hope you can handle the heat, check it NOW. 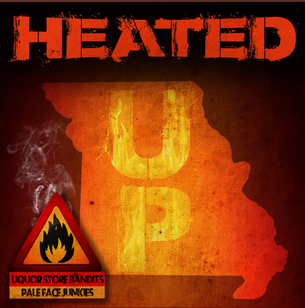 Heated Up is available now via Amazon. London-based, alt-pop artist ELLA ON THE RUN has released her brand new single War of Words, taken off her new EP with the same name. War of Words EP is now available to purchase via iTunes & Amazon.